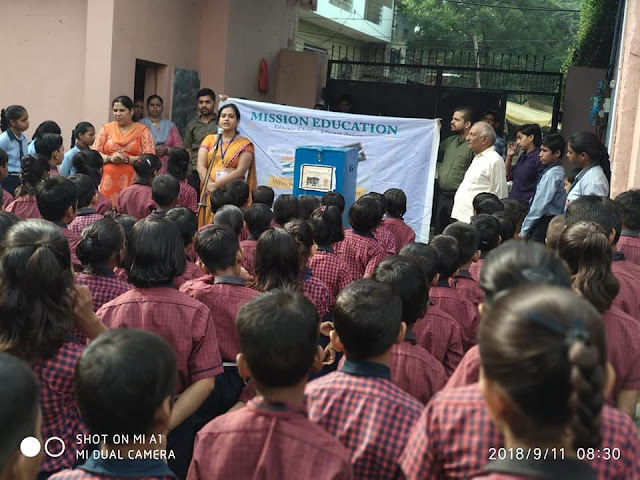 Mission Education an initiative by MANAV UTTHAN SEWA SAMITI: Mission Education Team of Faridabad (Haryana) Placed a Drop Box at Patel. 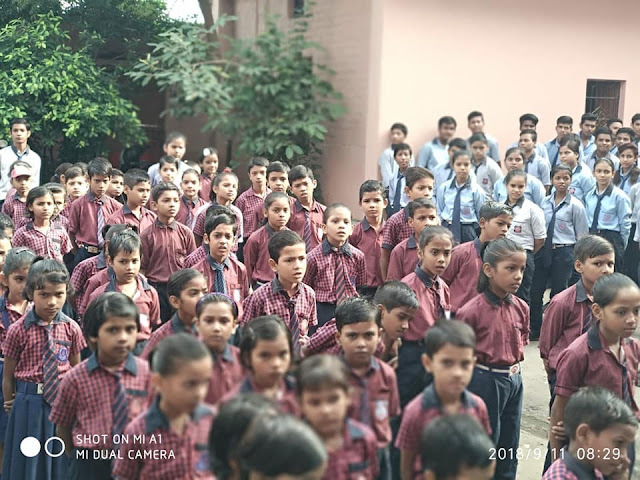 international School. 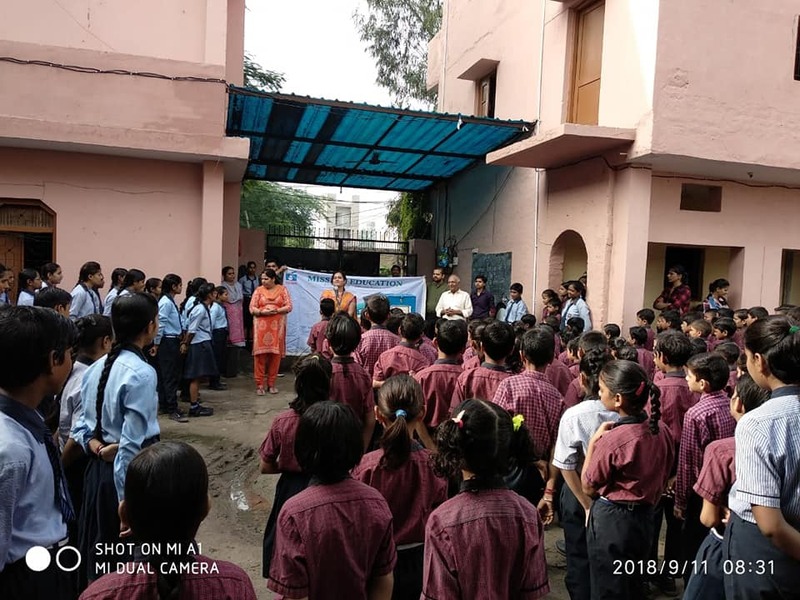 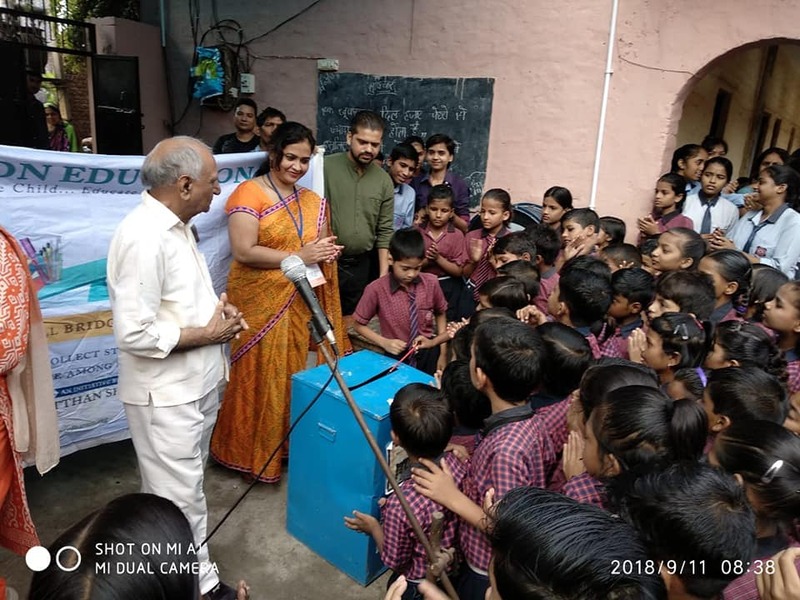 Mission Education Team of Faridabad (Haryana) Placed a Drop Box at Patel. international School.